My fellow Portlander Andrea Nakayama is a true force in women's health and nutrition. With her own personal experience with Hashimoto's Disease, plus some powerful friends she has in the field of thyroid health, she create the Hashimoto's Institute, a free Hashimoto's educational event happening September 15 - 22, 2014. She's also kicking off a very cool course called Girl's Guide to Hashimoto's on October 4, 2014. Hashimoto's Thyroiditis is a complex autoimmune disease involving various body systems. A mis-diagnosis of your thyroid condition or an oversimplied pharmaceutical approach could leave you with debiliating, nagging symptoms. Today Andrea Nakayama will give us a more in-depth look at the origins of this disease and ways we as women can overcome it, naturally. 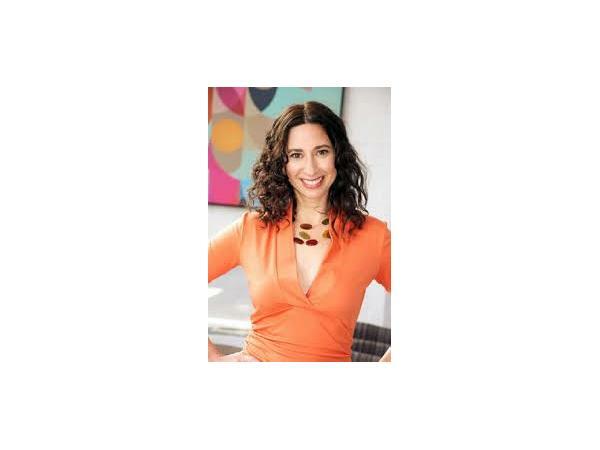 Learn more about Andrea at her website, Replenish PDX. Subscribe to this podcast at blogtalkradio, itunes or on your andriod device! Just search 'womens wellness radio' to find us. We really appreciate your comments and rating on itunes. 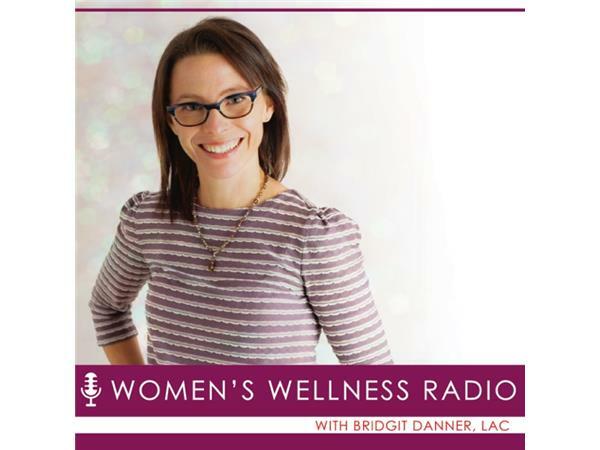 Learn more about your host, Bridgit Danner, and her women's health resources at bridgitdanner.com.